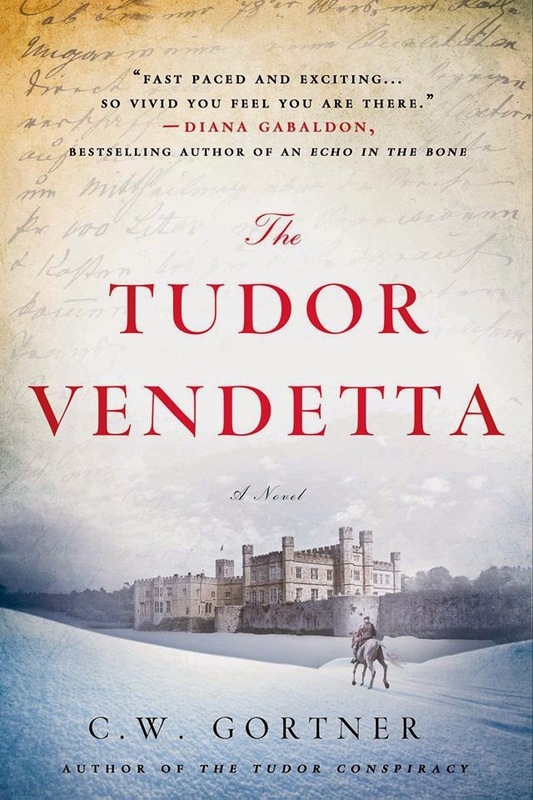 It is my pleasure to offer my review of The Tudor Vendetta. C.W. Gortner is a master story teller. He weaves a tale that captures the imagination and delivers all the bells and whistles you’ve come to expect with his Tudor series. He takes the complex socio-political history of Elizabethan Britain, and distills it down to the juices, to render what is necessary, like a gardener, weeding out the “boring parts” to keep the story rocketing forward, in fact history comes so naturally to him that he whisks the reader off to this court of Elizabeth before they ever realize it. This skill is so worthy of praise, because historical fiction writers appreciate the difficulties in keeping history and story separate. The book is a fast read that hints with each page turn that something bigger is coming, stakes way beyond the disappearance of Lady Parry. 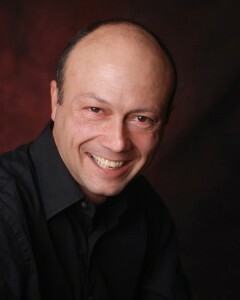 Brendan Prescott, ever the faithful spy has provided his queen with loyalty and service. Her reign is still young, there are dark enemies and all is not what it seems. He is called upon again to investigate the disappearance of a trusted retainer. When Prescott happens on a secret regarding Elizabeth, the question is what will he do with it? Will he step up or will the side of him that feels he can never be good enough, the side that knows he has inferior Tudor blood, win the day? If he makes the right decision there is no guarantee he can stop the secret from splitting Elizabeth’s reign asunder. I loved the vivid characterization of Elizabeth I-her ambition, her devotion to country, her complicated relationship with Robert Dudley all provide mirror images of Prescott’s struggles. Here again Gortner excels at putting flesh and blood on the bones of his characters. We don’t get the archetypical Elizabeth, the “Gloriana” figure of history, we get the woman behind the crown. All the characters appear entirely real with failings and vulnerabilities, and that’s why we love them. I adore Tudor stories and this one doesn’t disappoint. A thoroughly enjoyable read.